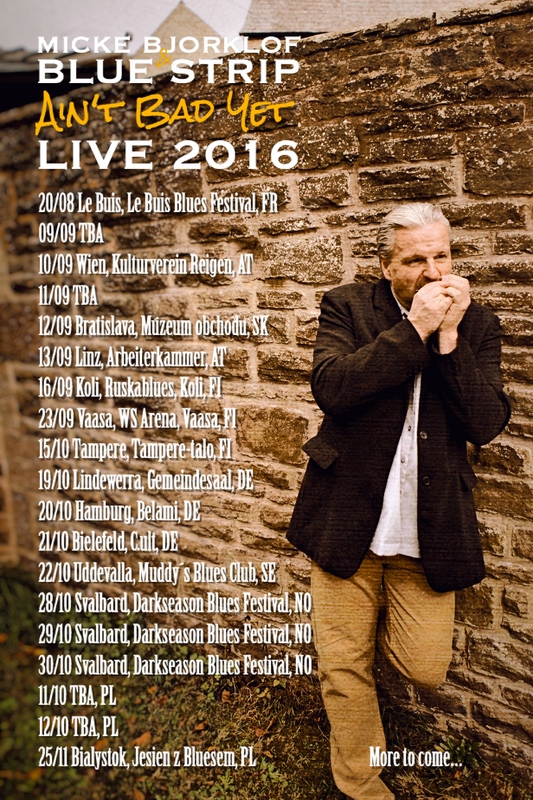 Merry Christmas and Happy New Year 2017, see you down the blues road! 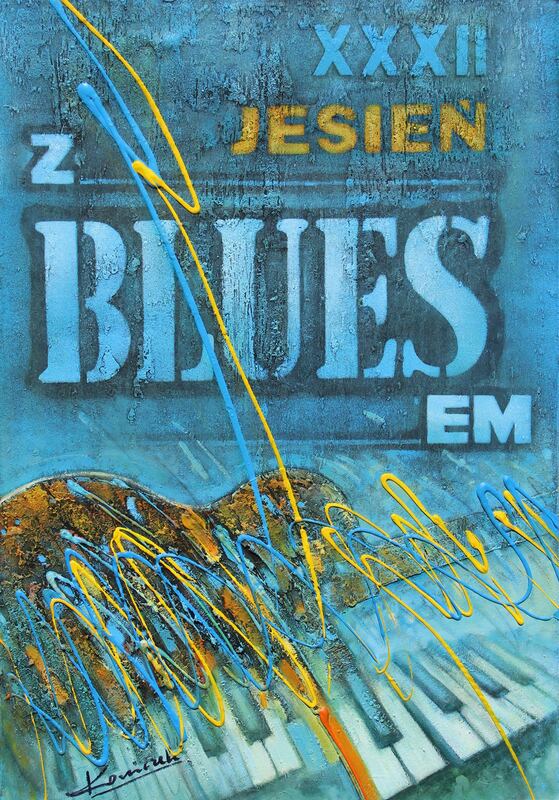 Our first show in Poland at Jesień z Bluesem in Bialystok! 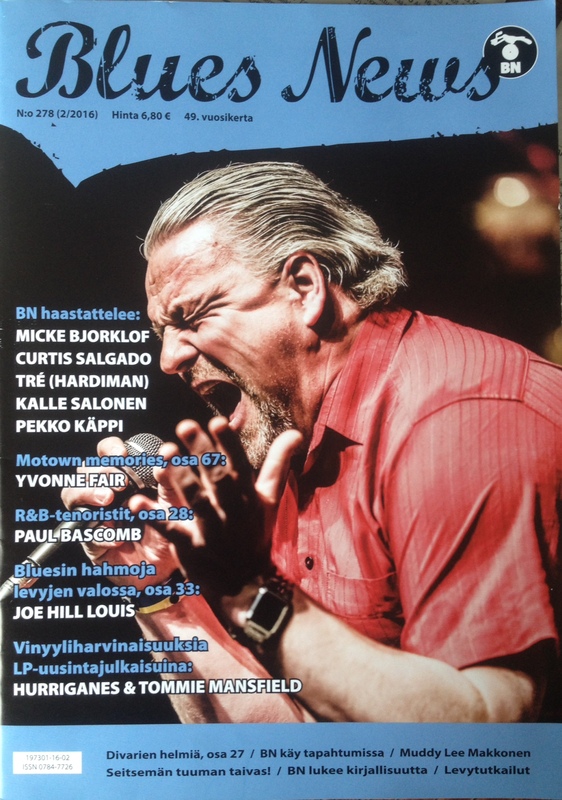 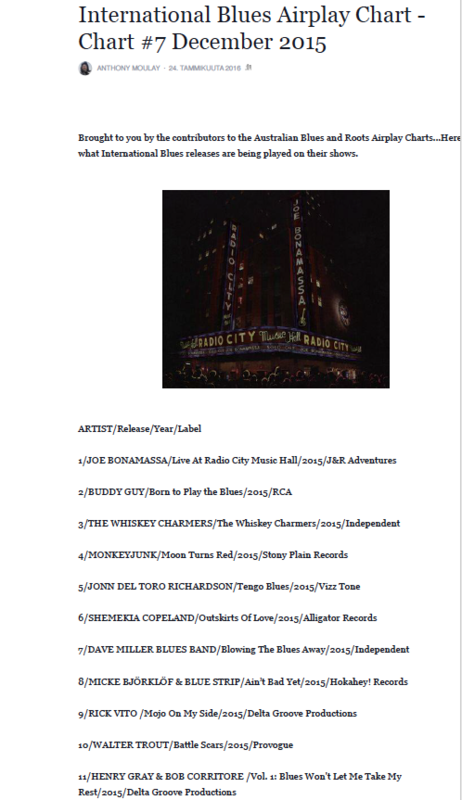 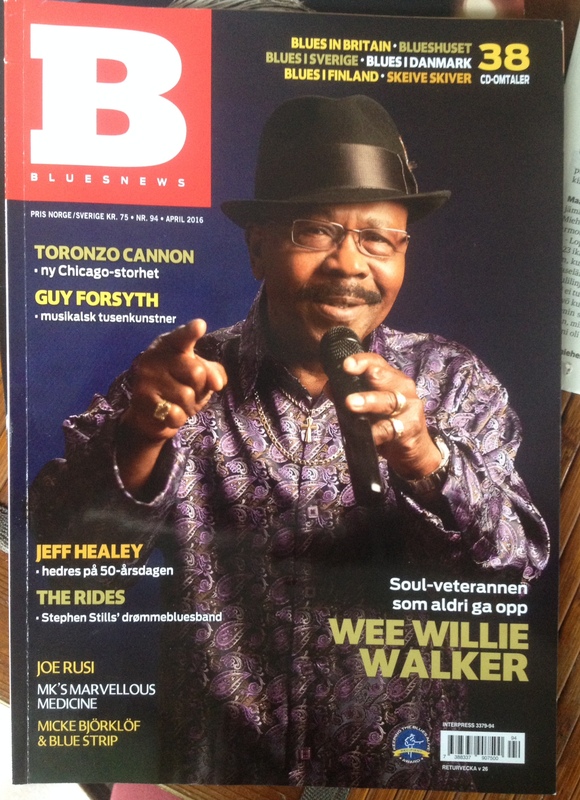 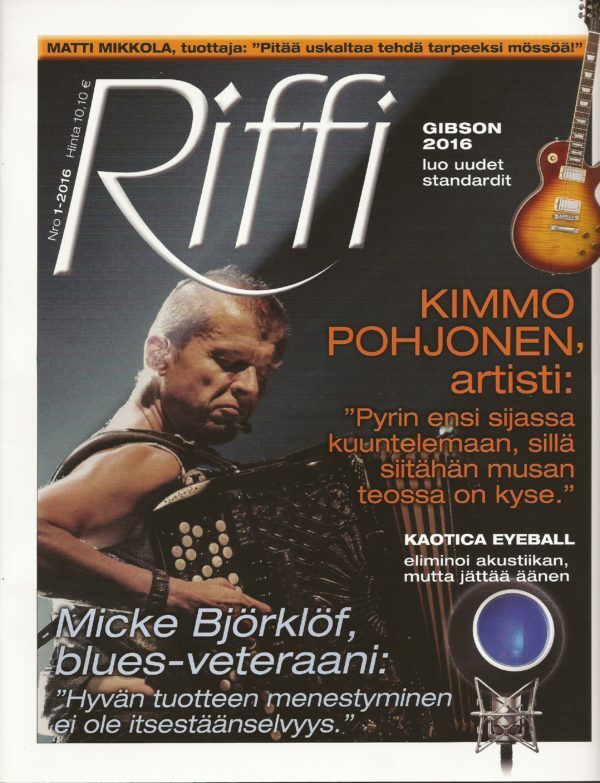 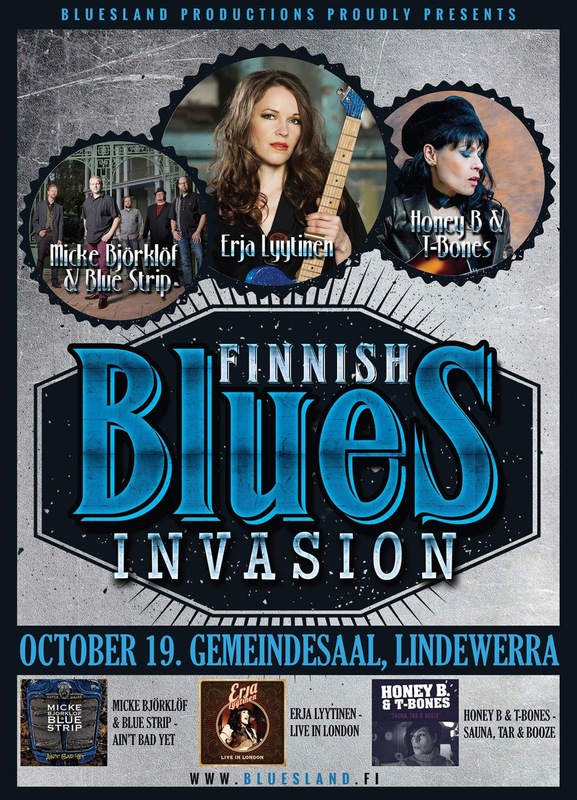 On the cover of the latest Blues News issue!!! 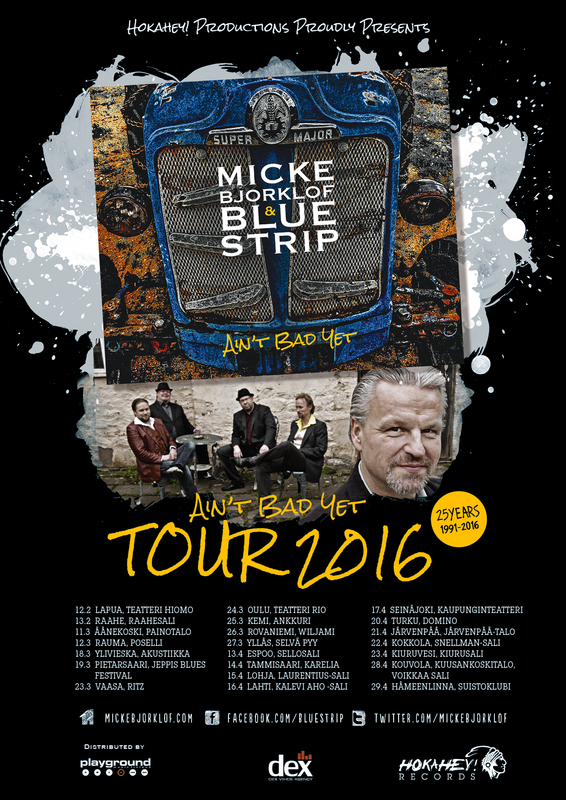 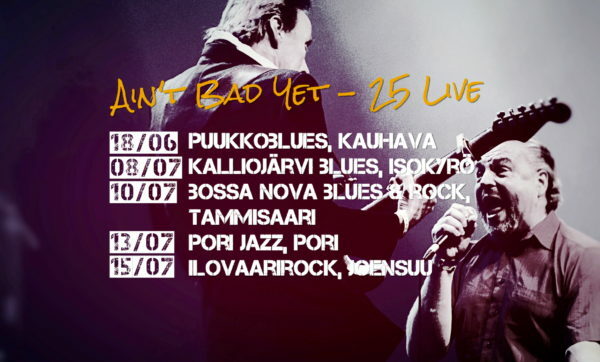 Ain´t Bad Yet Tour 2016, 25th anniversary, spring dates released!